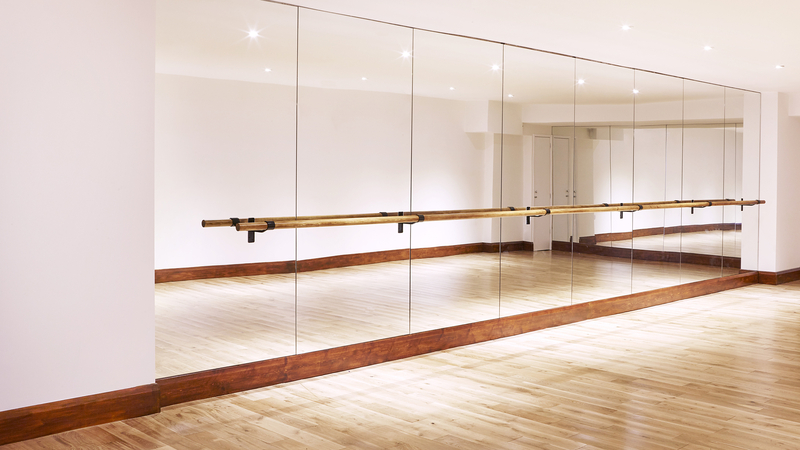 The North London Ballet School expanded in 2014 and required an additional facility in order to cater for its increased membership. In answer to this brief RYE were commissioned to convert a previously unused back of house area into a controlled training environment. The lower ground floor, previously used for storage, was completely renovated and altered to suit its new inhabitants. The delivered designs included full height mirrors, a sprung floor and a continuous 6 meter hardwood ballet bar. Lighting, audio, and temperature controls were all built into the hard finishes to create an uncluttered room. Movable partitions were incorporated as part of the design in order to maximise flexibility.